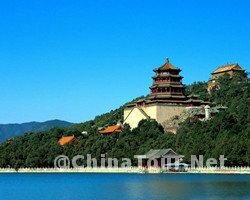 Beijing, a city full of stories, wisdom, elegant simplicity, traditional culture and the spirit of modernity, is one of the most well-known cities over the world. More and more people are coming to Beijing out of curiosity and admiration. 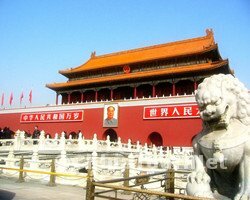 With its unique charm, Beijing has already become one of the most attractive cities of the world. 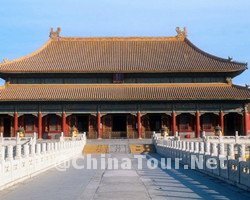 As the capital of China, with its long history and rich culture, there are so many places to explore in Beijing. 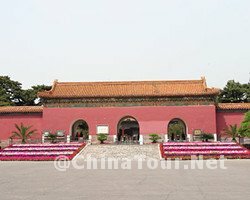 Here we ChinaTour.Net will recommend you the Top Ten Beijing Must See Attractions which most represent the essence of Beijing. 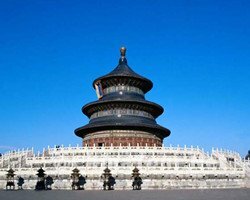 Whether it’s your first time come to Beijing or not, these are the places you cannot miss. Address: Mutianyu Village, Bohai Town, Huairou District. How to get there:Take No. 1, 2, 4, 5, 10, 20, 52, 57, 22, 54, 120, 802, special No.1 Bus to Zhongshan Park stop or Tian An Men Stop;Take Subway Line1 to Eastern Tiananmen Square or Western Tiananmen Square. How to get there: Take No.374,437,704,726,826,732,331,332 Bus to Donggongmen; Take No. 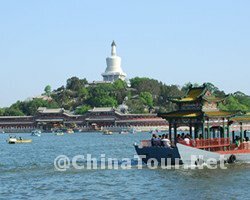 384,375,393,817,808,801,697 Bus to Beigongmen; Take Subway Line 4 to Beigongmen. How to get there: Take No.7,17,20,35,36,69,71,105,106,110,120,692,707,729 Bus to Tianqiao Station. The Southern Gong and Drum Lane Address: Di’anmen East Street, Dong Cheng District. Address: No.1 Wenjin Street,Xicheng District. I along with my wife are interested in visiting Beijing & Shanghai in Oct 2014. 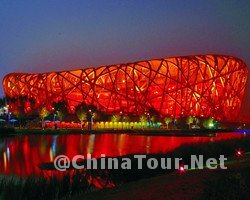 Now we have gone through the places of interest at Beijing, we will be planning accordingly. We are glad to be helpful. I am planning to travel alone around mid September to Beijing and Xian from Singapore. 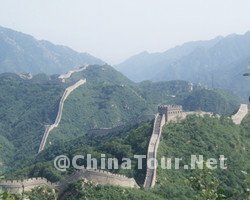 I would like to spend a week in China from 17-23 Sep this year. 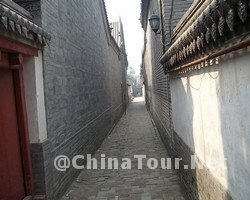 I have seen the 3 days and 2 days trip at Beijing and Xian, with a flight from Beijing to Xian and back. I prefer a budget hotel and group tour. Kindly indicate total amount for the stay and group tour. 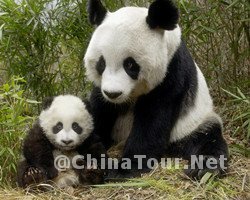 Our tour operator will relay you soon. Please check your email later.